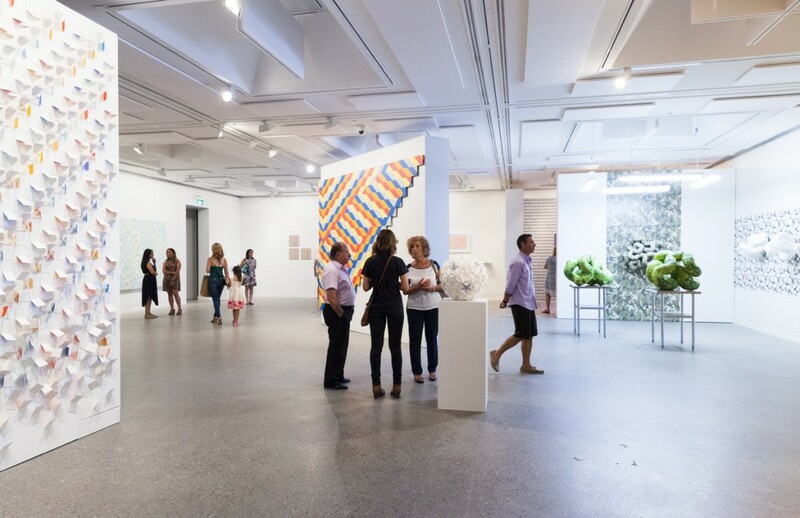 Installation view of Patternation exhibition. Commemorate someone or some special event by donating an engraved brick to the Hazelhurst pathway. 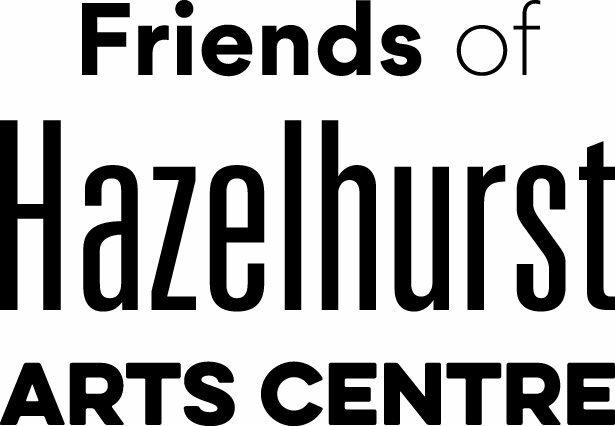 Have your family, company, art group, beloved one’s name or special event stamped onto a brick paving stone that will be laid at the entrance to Hazelhurst. The cost is $150 per paver or a discounted price of $120 if you are a Friend of Hazelhurst. For more details drop in to Hazelhurst reception or phone on 8536 5700.